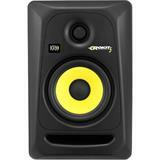 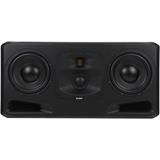 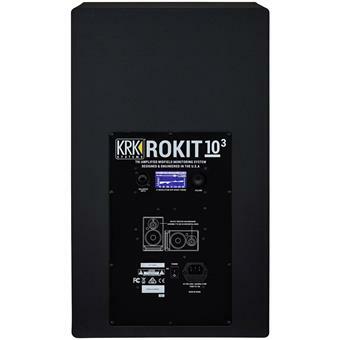 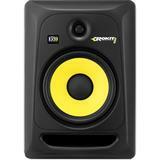 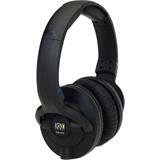 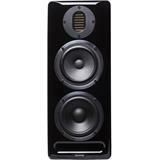 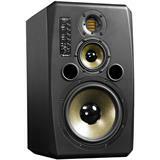 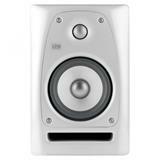 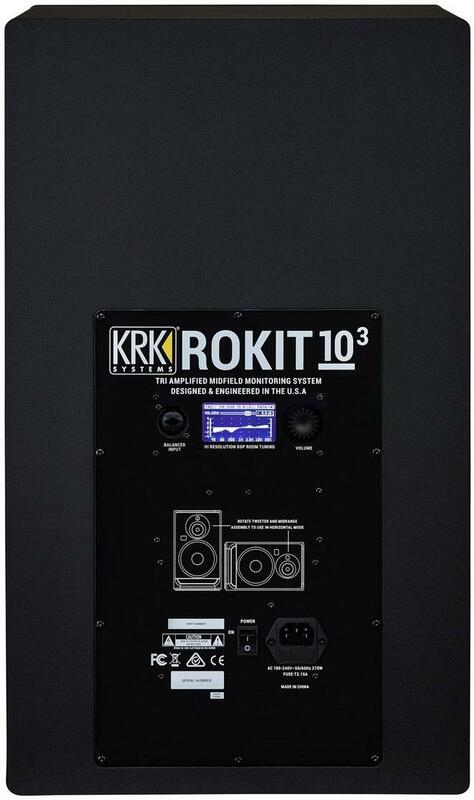 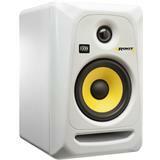 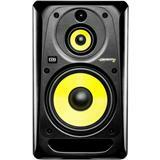 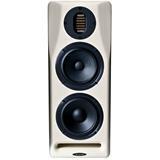 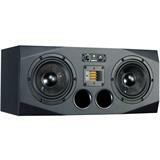 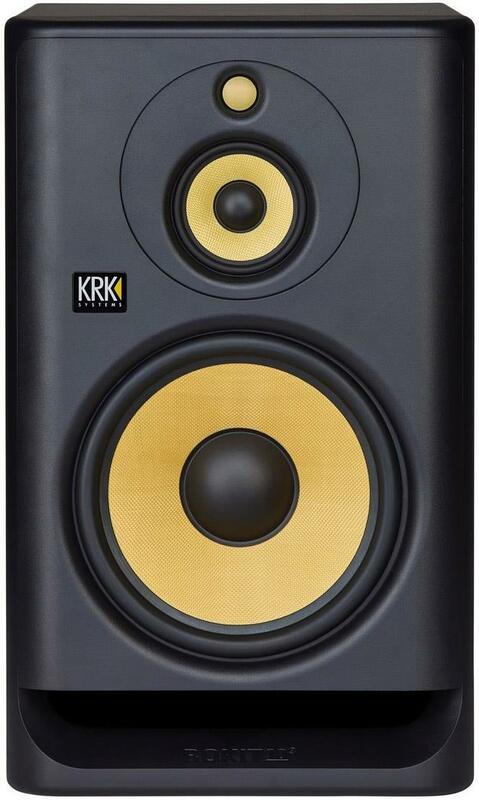 The KRK Rokit RP10-3 G4 Studio Monitor is engineered to deliver the best listening experience possible. 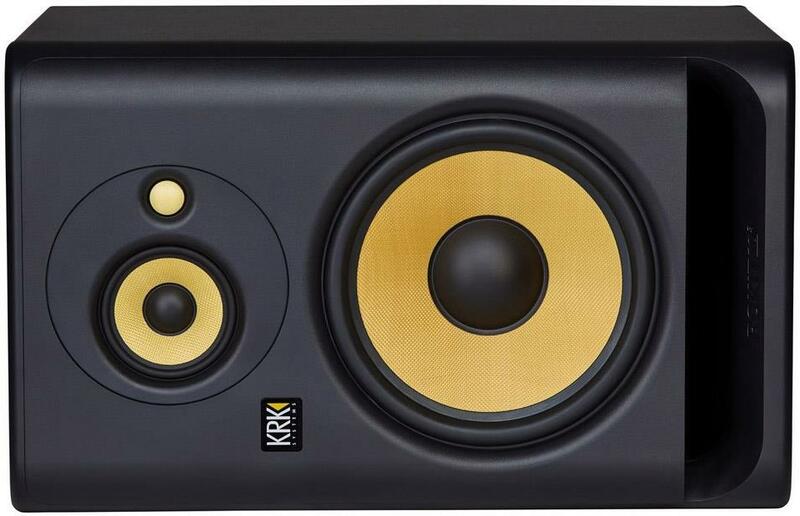 Boasting the same quality that made the previous generation so integral to your studio, the RP10-3 G4 still manages to work in new features. 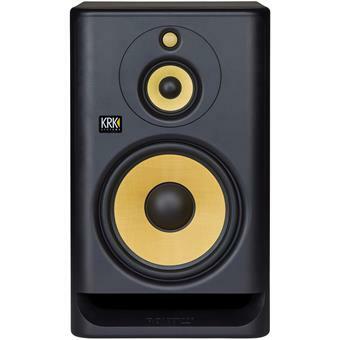 Matching Kevlar drivers ensure durability and unwavering quality, while a built-in LCD displays EQ information for incredible visualisation.